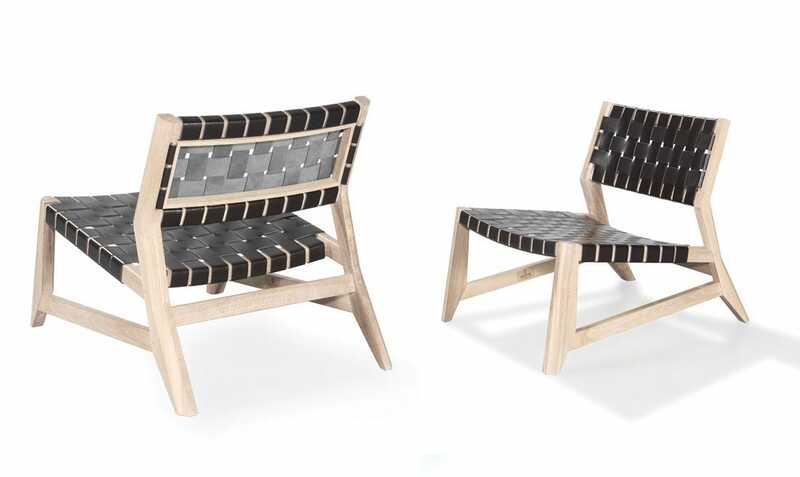 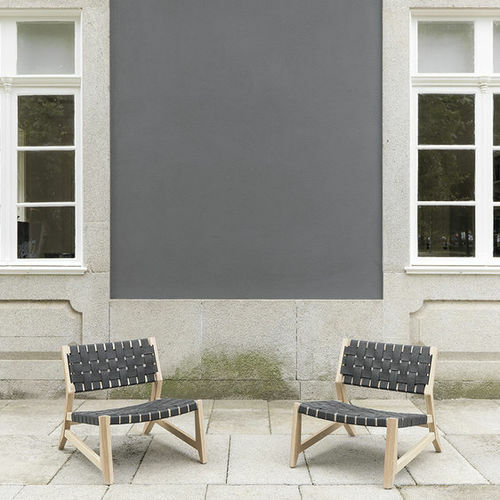 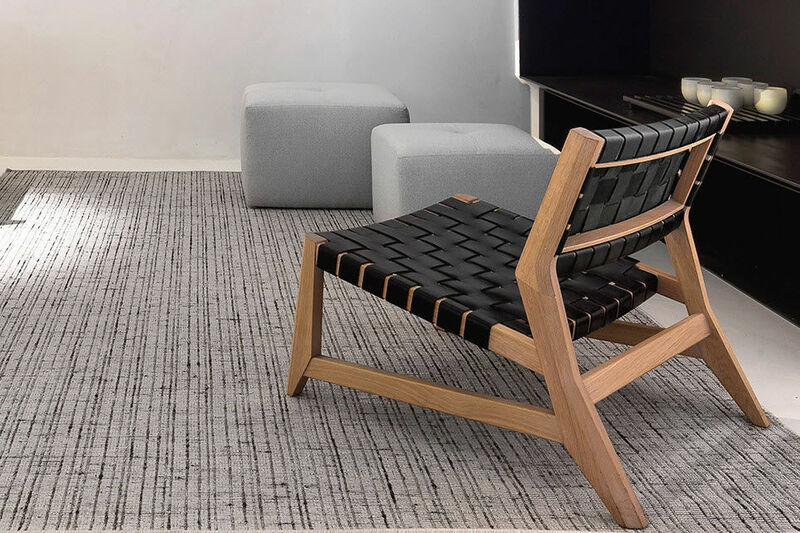 Inspired by 1950's Danish design, Odhin is an elegant yet comfortable lounge chair. 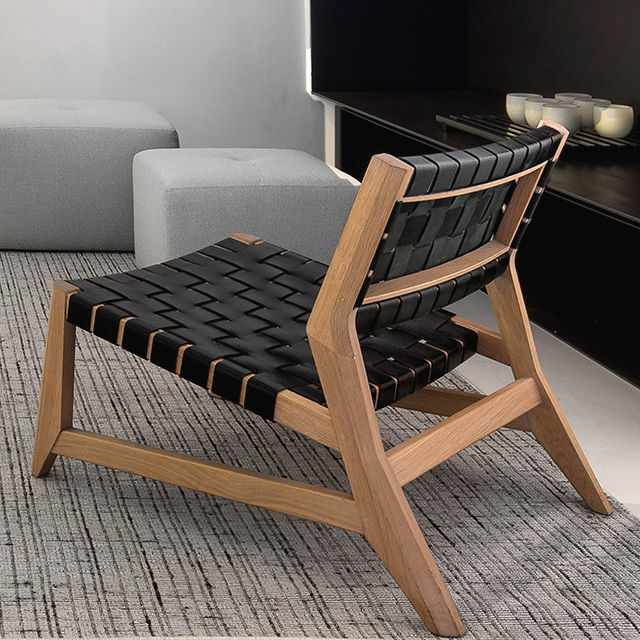 The structure in solid wood, the seat with interlaced leather straps and the details of the joints ensure the strength and resistance of this piece. 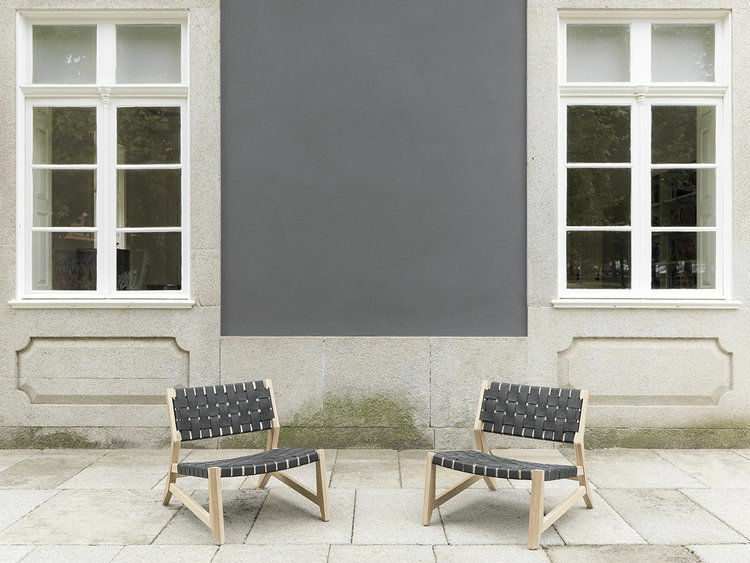 A chair to last a lifetime.